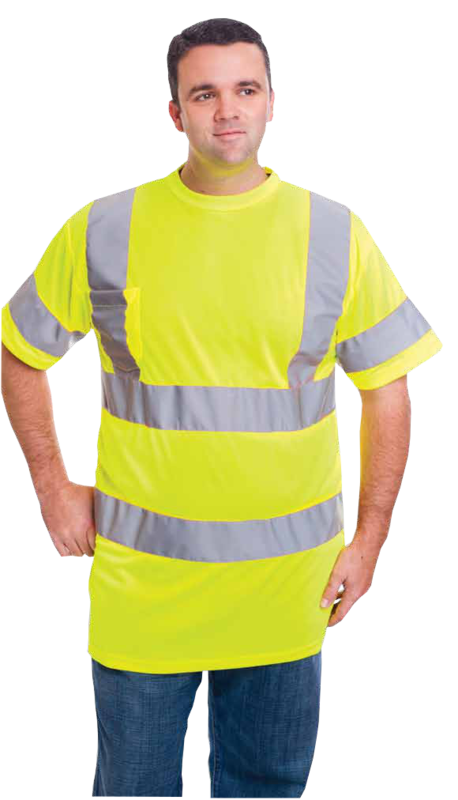 Safety Shirt, Class 3 T Shirt, Moisture Control T Shirt and more from Trans-Supply.com ! 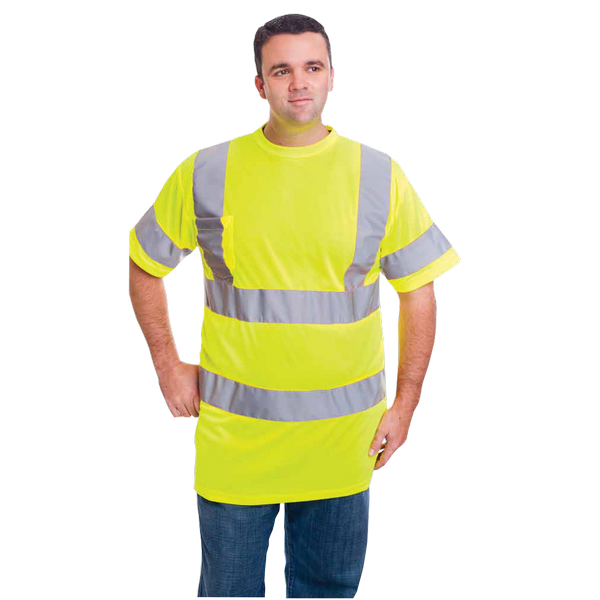 Meets ANSI 107-2010 Requirements, Fire Class 3 T-Shirt with Check Pocket Included. Composed of unique Moisture Control Material. Colors available are Orange and Lime and sizes range from Medium to 5XL.